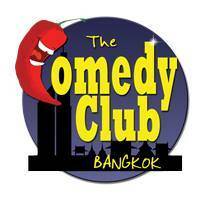 An English speaking comedy club in the heart of Bangkok. Expect to see a variety of sketch comedy, improv, stand up and open mic nights. Anyone who has their own improv group or solo show will be welcome to come and perform, and as it builds its name and draws more talent to Bangkok expect to hear more about The Comedy Club Bangkok. The Comedy Club Bangkok is located on the third floor of The Royal Oak Pub on Sukhumwit Soi 33/1, the entrance is to the right of the pub. The nearest Skytrain station is Phrom Phrong which is a few hundred metres away.